Unless one dwells under a rock, the disruption “havoc” that artificial intelligence, machine learning, and deep learning have been wreaking in different industries, verticals, and human lives cannot go unnoticed. 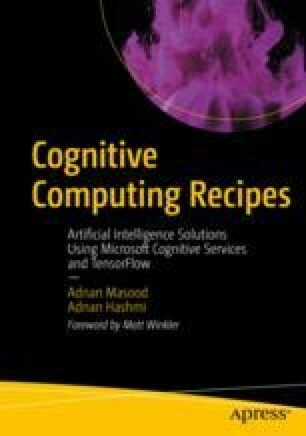 When you ask Alexa to turn off the lights and set the thermostat to a chilly 67 degrees so you can cozy up to read this book, you are making use of a multitude of machine-learning and deep-learning technologies, from speech recognition to IoT and natural language understanding and processing. It has been said that the best technologies are the ones that run in the background, delivering a seamless human experience and value; artificial intelligence is quickly emerging to be the ambient caretaker.